Home Bowel Diseases What Is Irritable Bowel Syndrome? 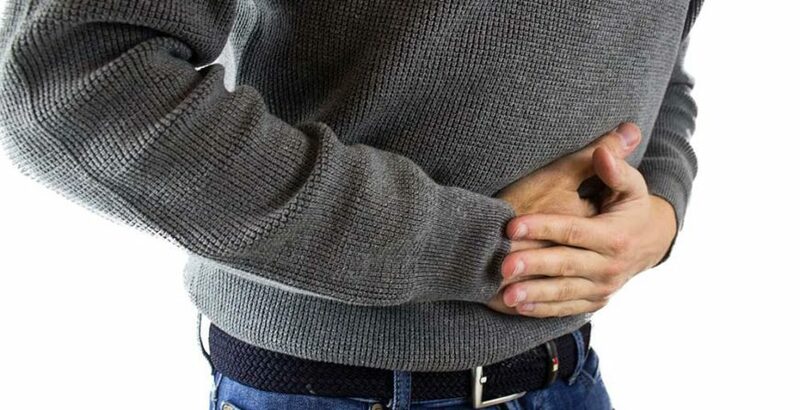 Irritable Bowel Syndrome or IBS, is a group of symptoms—including abdominal pain and changes in the pattern of bowel movements without any evidence of underlying damage. These symptoms occur over a long time, often years. It has been classified into four main types depending on whether diarrhea is common, constipation is common, both are common, or neither occurs very often (IBS-D, IBS-C, IBS-M, or IBS-U respectively) IBS negatively affects quality of life and may result in missed school or work. Disorders such as anxiety, major depression, and chronic fatigue syndrome are common among people with IBS.